Nick Vachon has hockey in his DNA. Born in Montreal, Nick played two years of NCAA D1 hockey at Boston University before skating for two seasons with the Western Hockey League’s Portland Winterhawks. He then moved on to a five-year professional career in the American Hockey League, International Hockey League and ECHL, and dressed for one NHL game with the New York Islanders during the 1996-97 season, placing him only 794 games behind his father, Vezina-winning Hall of Fame goaltender Rogie Vachon. Now, as General Manager and Hockey Director of the LA Jr. Kings Hockey Club, Nick is dedicated to creating positive hockey experiences and building love for the game among Southern California’s rapidly growing number of players and their families. 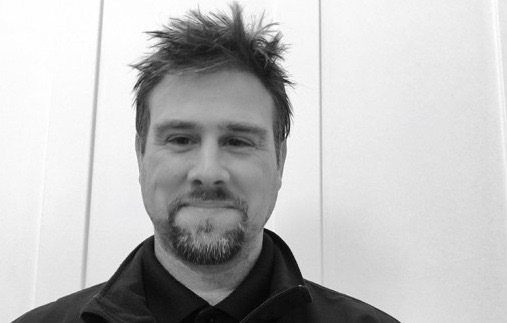 We recently connected with Nick—an early PowerPlayer adopter—to get his thoughts on how he thinks the system will help the Jr. Kings organization meet its goals. 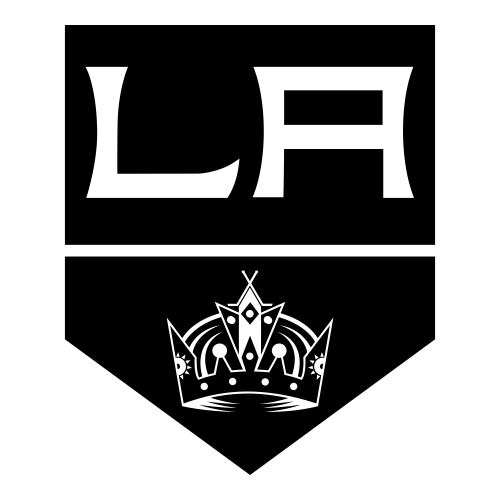 What are your primary objectives for LA Jr. Kings players and families? First and foremost, my goal as General Manager and Hockey Director is to create the best hockey experience possible for all of our players at all levels. From mite in-house on up to AAA, we want our kids and their families to love the game and we are dedicated to helping them achieve their hockey and student-athlete goals. As an organization we want to be competitive nationally, but it’s not all about winning, it’s about helping kids to improve and grow as hockey players and as people. How do you see PowerPlayer helping with those objective? For me as hockey director, I’m always looking for new and unique opportunities for us to get better as an organization. For coaches, a big part of the challenge is communicating in a meaningful way with kids and parents on a regular basis. 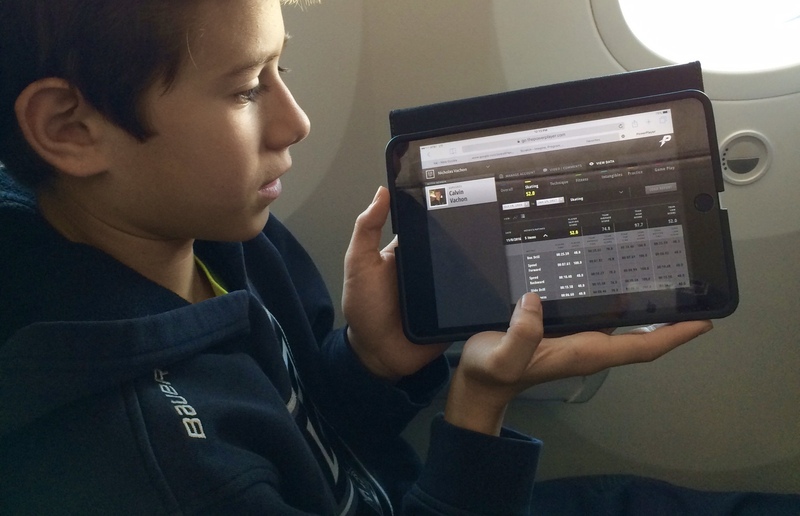 It’s often hard to find time to have one-on-ones with parents and players, so we’ve adopted PowerPlayer as an organization because it provides opportunities for coaches to share comments, thoughts, video clips, ratings and real metrics with the players and their parents more frequently. Technologies like video and innovations like PowerPlayer are part of the game now. They help us teach, show kids and their parents how they’re doing and where they fit in, and really help us provide motivation and encouragement. And we see all of these things as ways for us to compete. How are your coaches currently integrating PowerPlayer into their practices and routines? Technology can intimidate some people, but PowerPlayer is extremely straightforward and easy, and we’ve had a really great response from our coaches as they’ve picked up the system and immediately gotten comfortable with it. We’ve done lots of metrics like on-ice testing and fitness, uploading video clips and comments for players, and we’re looking to use practice and game ratings more. It’s really great for our coaches to see their kids improve and grow from the baselines they set earlier in the season. Have you noticed any changes in your players since introducing PowerPlayer? Do they act any differently when they know they’re being rated? Haha! For sure! They’re hyper competitive. We set up a PowerPlayer combine session one day—six stations, coaches at each station with iPads—and ran a whole bunch of kids through two sets of drills. It was unbelievable how excited the kids were. I think they felt like they were in an NHL skills competition, and they were super energized. The kids had such a blast that we had a lot of parents asking exactly what was going on out there! What are the key benefits of PowerPlayer for players, parents, coaches and the Jr. Kings organization? Kids love to know how they’re doing, where they fit. I remember as a kid when someone had a radar gun at a practice and we all found out how fast (or slow!) we could shoot the puck! We loved it. Now through PowerPlayer, California kids can see where they are relative not only to the players they play with and against, but will also know how they compare to kids in other states and countries. That’s a great motivator, and it helps our kids understand what they need to do to achieve the things they are aiming for. For parents, obviously it’s always great to get feedback about a child’s progress. They can gain insight into what coaches are teaching that they might not otherwise get. And when they see their kids competing against themselves to achieve personal bests—and in the future share their PowerPlayer data with coaches and scouts at higher levels—I think they’ll really see the power of this stuff. For coaches, being able to communicate like that, in a very efficient way, is awesome. Of course the data helps coaches understand where individual players might need a little more focus and instruction. And it’s really great to see data that validates the things you are doing as a coach to help players get better. What’s the key reason you think PowerPlayer is a fit for the LA Jr. Kings? Overall, as an organization, we’re excited to be able to bring innovative technologies like PowerPlayer to our players and parents. PowerPlayer is all about communication and teaching and helping kids get better at something they love. And that’s 100% what the LA Jr. Kings are all about.